Thanks to all of you that have supported our work in buying our 2019 calendar – we really appreciate it. The print run is now SOLD OUT. However, you can find many more fantastic products on our shop.. 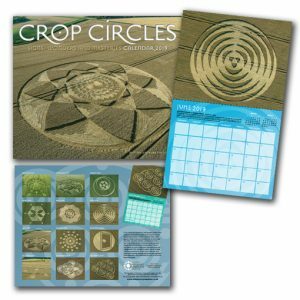 Crop Circle Year Book 2018 – Advance Orders Open! Temporary Temples on Crop Circle Year Book 2018 – Advance Orders Open! Amy Guerrero on Crop Circle Year Book 2018 – Advance Orders Open!